Great social event with fantastic prizes on offer. Bar opens from 7pm with quiz starting at 7.30pm. 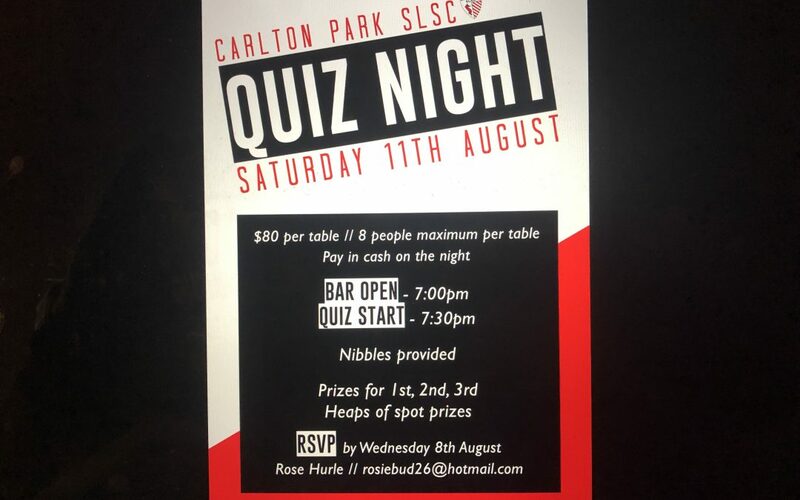 To book at table – contact Rose Hurle (rosiebud26@hotmail.com).